For U.K. readers Ashley Clarke writes "How to Grow Old Gracefully" in Mr Porter's The Daily. 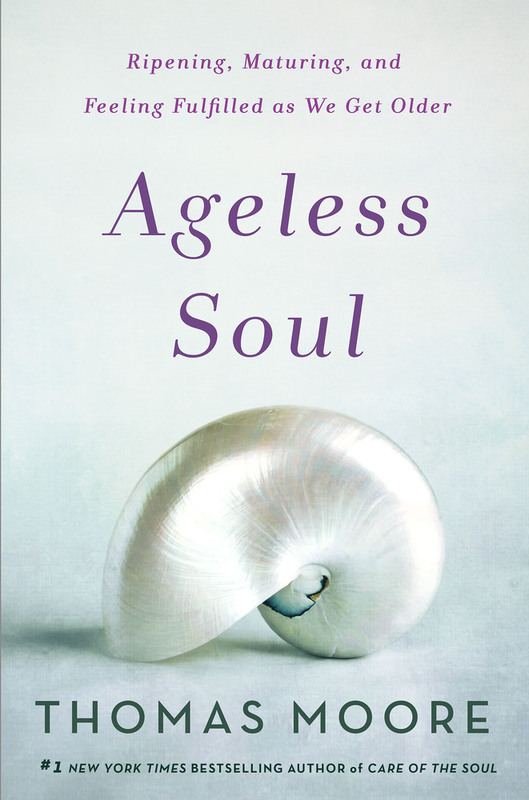 "Ageless Soul is not a handbook on how best to prevent wrinkles (you’ll have to peruse MR PORTER’s grooming section for that), but instead a guide on how best to get comfortable in the skin you’re stuck with." How do we bolster soul nourishment at this time?